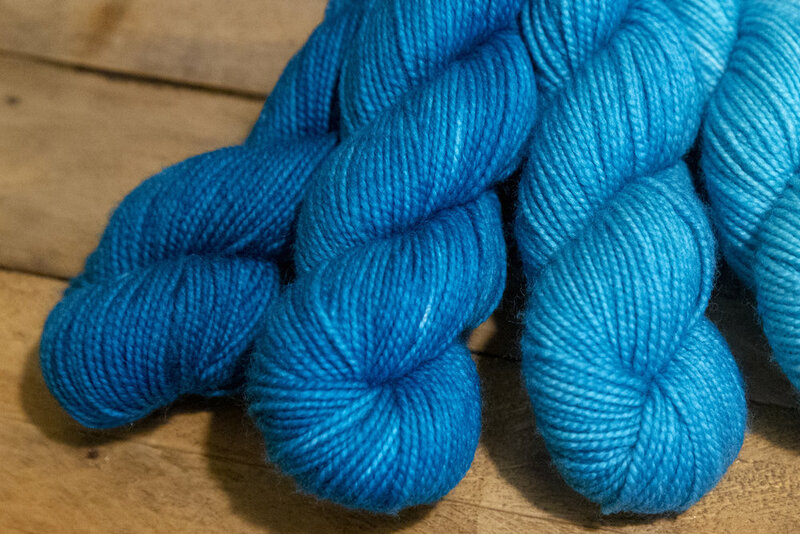 There is a natural beauty within each skein of hand dyed yarn. What seem to be imperfections are really the beauty of the hand dyed process. A gift from the artisan can be found in each new colorway; they share with us a small glimpse into their creative reality, designed or real. A mastery of color unfolds as you prepare to wind the skein, and you showcase the beauty of the yarn in the projects you create. Unlike their store bought counterparts qualified by their single, even-colored dye job, semi-solid yarns are admirable for their imperfection of color absorption. 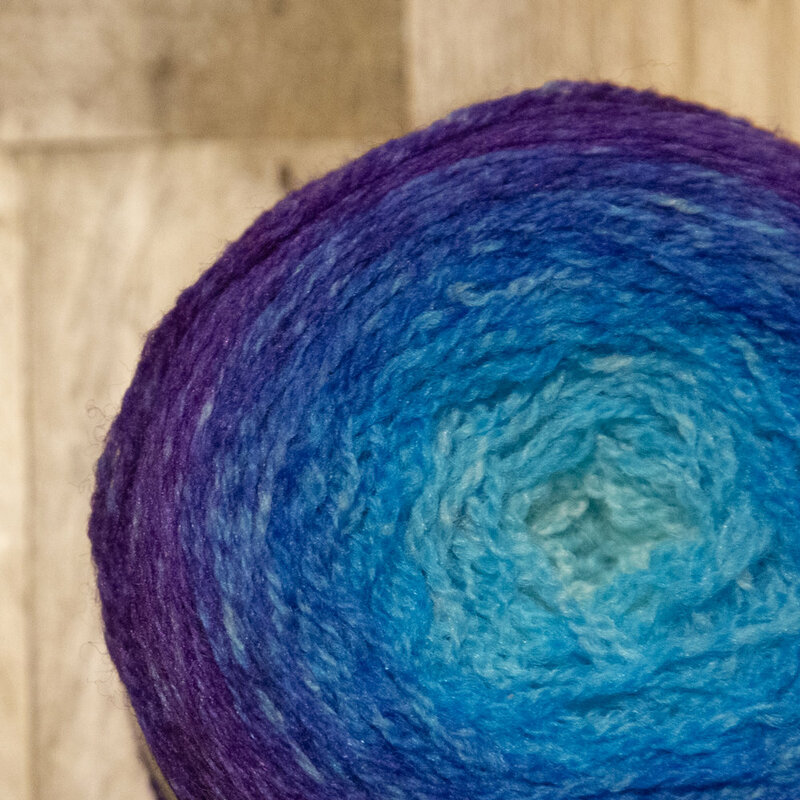 This unique dye pattern happens when an indie dyer works with a fiber base after it has been spun into yarn. Since the yarn does not absorb the color evenly, the yarn has areas that are lighter than the color being dyed. Such yarn typically adds amazing depth to cable stitch patterns and is also great for emphasizing the textures of a stitching project. Wait. Isn’t this the same as semi-solid yarn? Not exactly. Tonal yarns include the darker end of the hue - grey or black is added to the colorway. The result is a yarn that is of the same hue, but has sections that are lighter and darker where the grey or black dye was added. Perhaps one our favorite ways to add little splashes of color to a project - and that is exactly what it looks like. 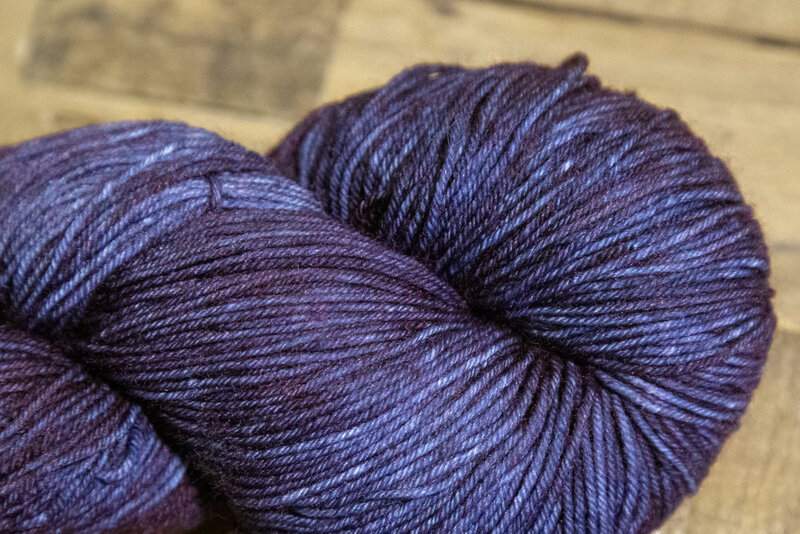 This yarn features random speckles of single or multiple colors throughout a skein. The intensity can range from tiny flecks of color on the base to a polka-dot riot all over. These smooth operators - I mean smooth transitions of color - are awesome! Gradients are created by transitioning different colors from one to the next. For instance, you could find a gradient that transitions from cerulean blue to orange to orchid (now that’s an idea!). An ombre on the other hand, is a single color that smoothly transitions through its own shades, such as a light green to a deep forest green. A colorway that contains two or more colors is considered variegated. 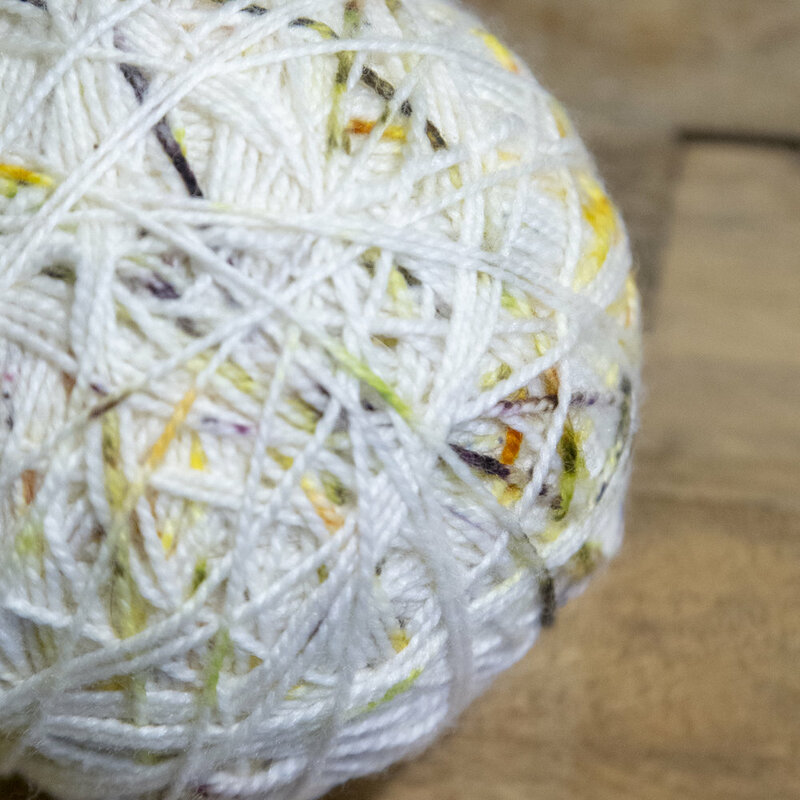 Variegated yarn can be made using similar colors like yellow, yellow-orange, and orange, or be created using more contrasting colors such as red and green. The distribution of color varies from dyer to dyer and you will want to consider what pattern you are making with your yarn - or better yet make a swatch - before beginning your project. Self-striping yarn, a type of variegated yarn, differs from gradients in that instead of transitioning between colors, the yarn moves from one color to the next without a blending of the colors between, creating crisp stripes. Be mindful when selecting self-striping yarn for crochet projects, as you will want a larger section of each color to ensure that self-striping is possible.